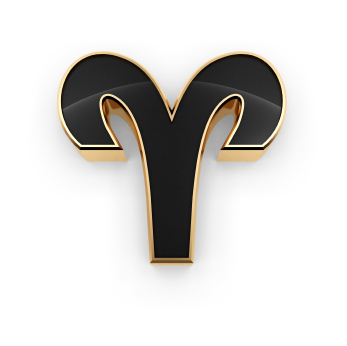 The Moon’s in Aries today and inconjuncts Mars in Virgo, so we might have a harder time coordinating what we want to get done early in the day; it’s possible what we really want to do and what we feel we need to do will be at odds. The asteroid Juno glides into Sagittarius today, adding a jolt of energy and enthusiasm, especially to romantic partnerships. Aim high; put all your energy into something new today and see where it takes you! Sabian Symbol for today’s Sun: “A man of stature has been catapulted into ephemeral popularity and unspoiled he plans further achievements”. Both of these symbols point to the influence of external situations or events on our inner life and the way we must see beyond these influences to attain clarity. The man who is currently the “flavor of the month” knows that popularity may wane but he will forge ahead no matter the outward response, and the blind woman, though shackled (literally) is surrounded by beauty and light (symbol of her inner enlightenment) even though the externals seem restrictive and limiting.